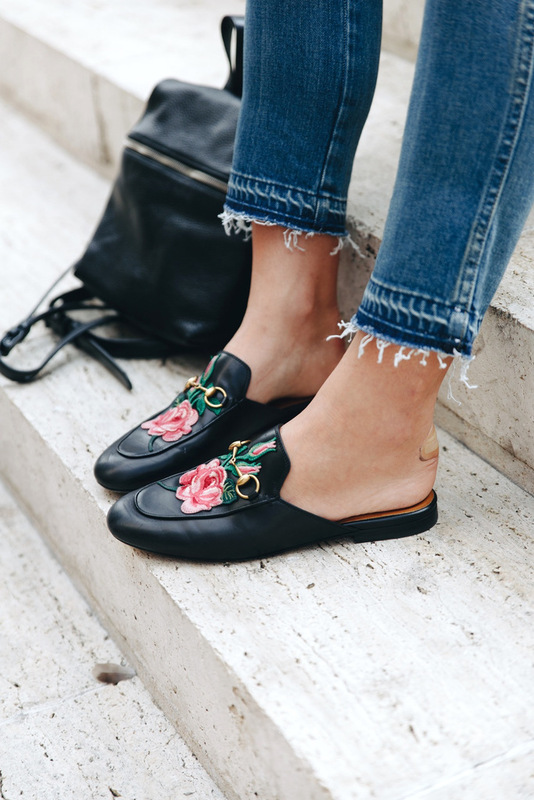 Home DIY featured Inspiration DIY INSPIRATION: FLORAL EMBROIDERY FOR THE WIN! 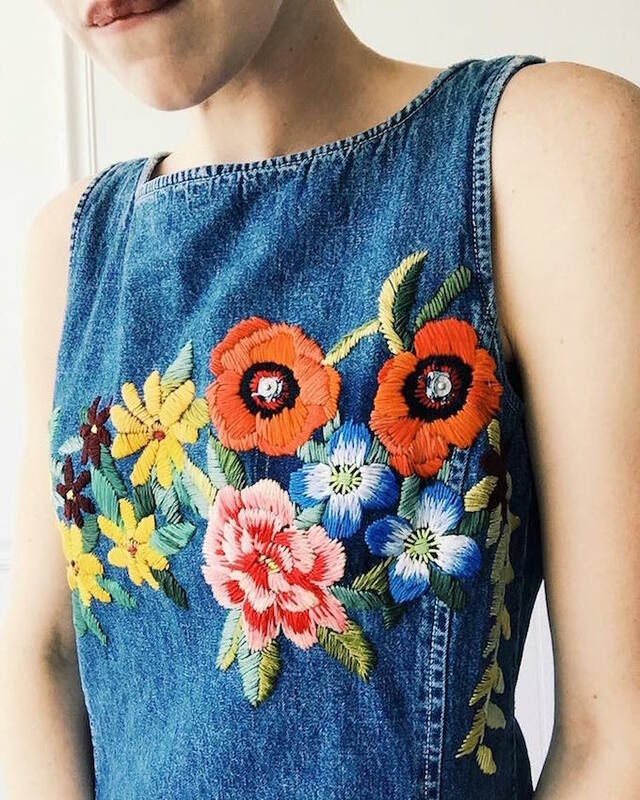 DIY INSPIRATION: FLORAL EMBROIDERY FOR THE WIN! 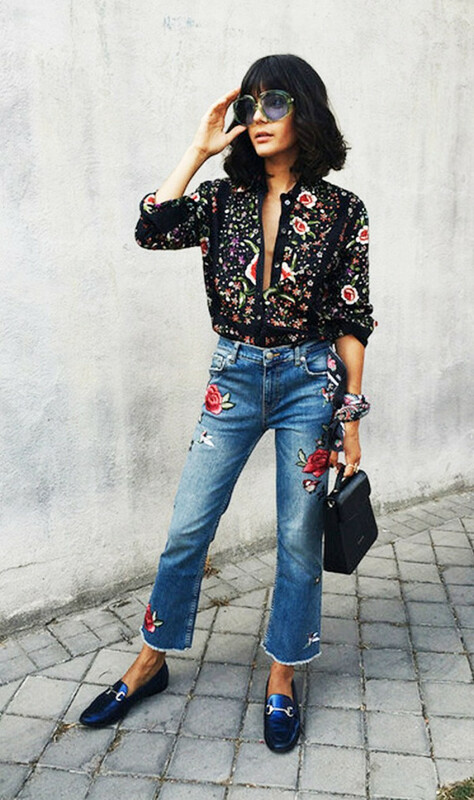 When you haven´t been sleeping under some rocks for the last couple of weeks or even months, you´ve probably noticed all of the beautiful floral embroideries on denim, blouses and bags that we can find in magazines, store windows and runwaysa. 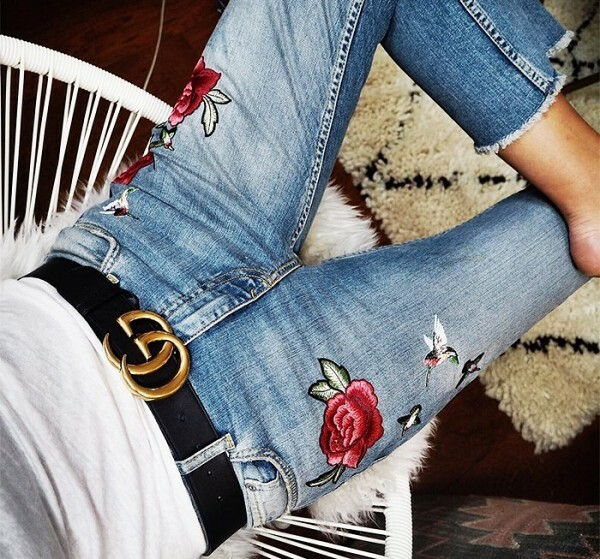 What started with the Gucci collection last year, has now become a major trend with high street brands like Zara dedicating an entire collection to florals. 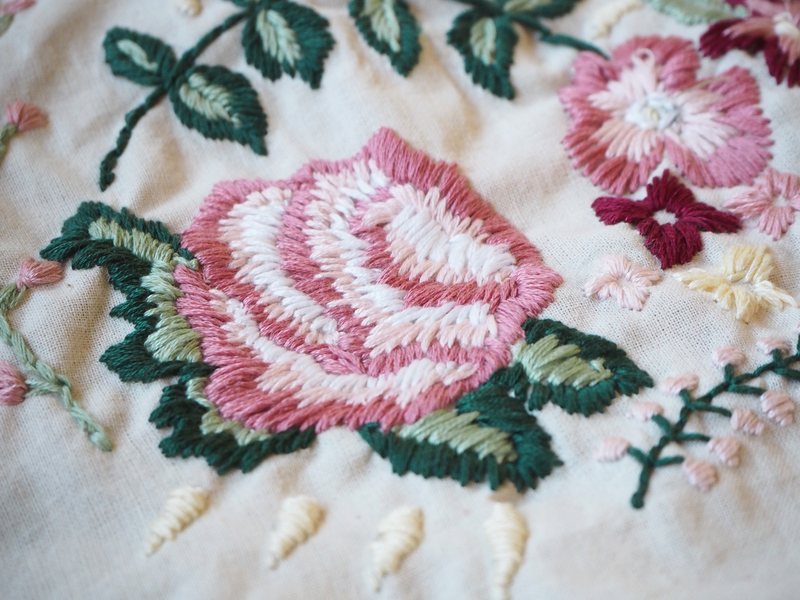 I´ve always had a hidden love for flowers and embroideries. 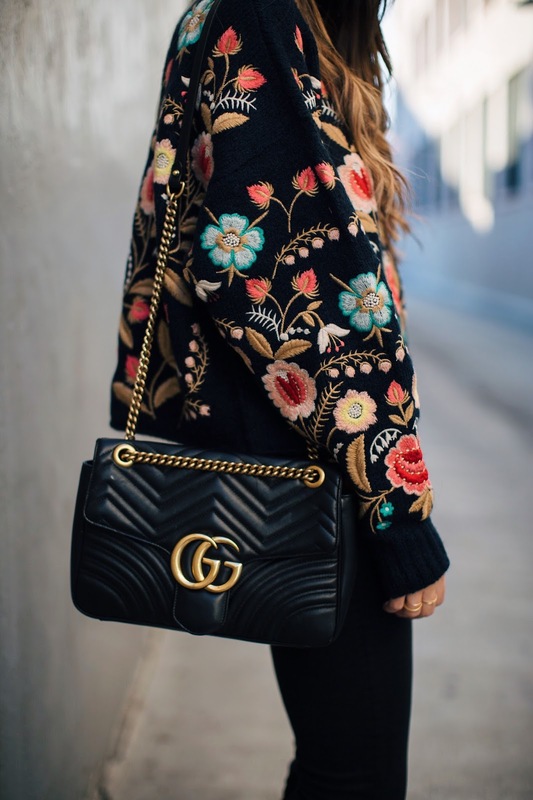 In this post, I already talked about my love for a striped blouse with floral embroidery and those of you, how follow along on Instagram might have spotted a floral embroidered bomber jacket on there as well. 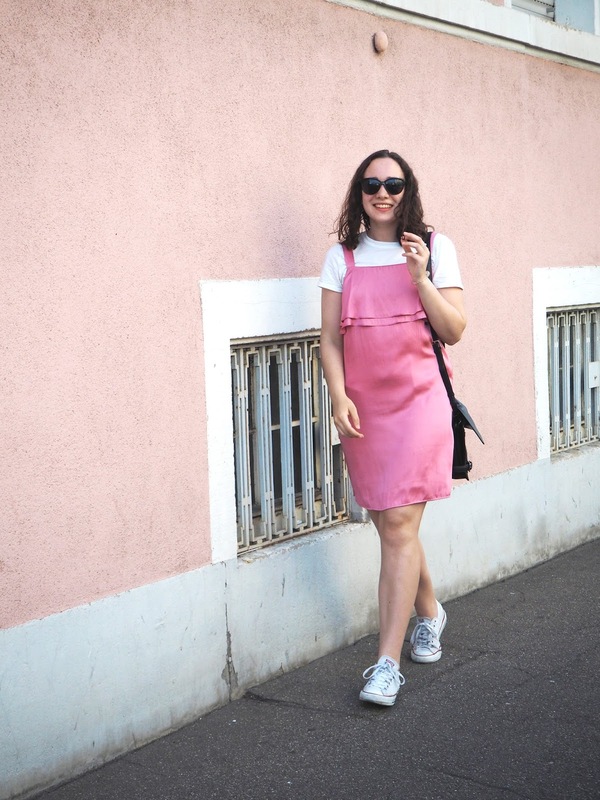 In short: this trend is exactly my cup of tea! 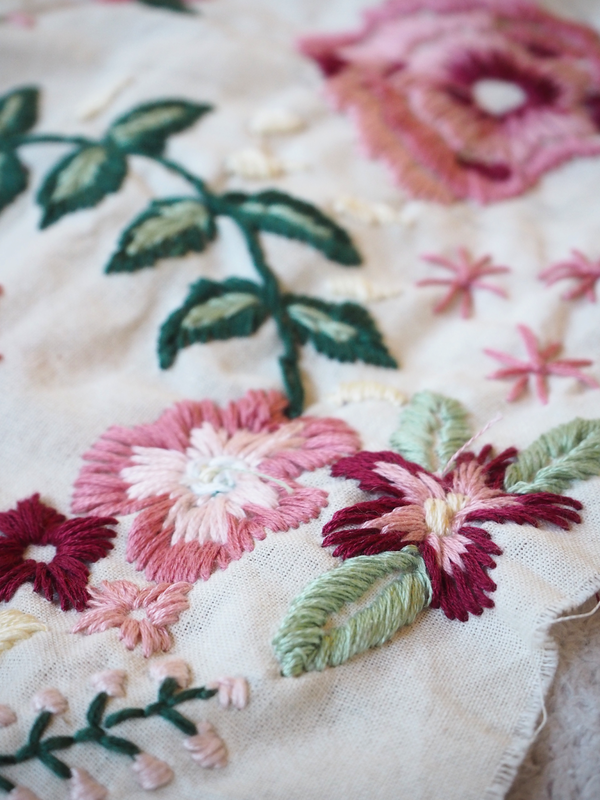 A couple of weeks ago, I spotted this post on A pair and a spare, where Geneva introduced Tessa Perlow´s embroideries. 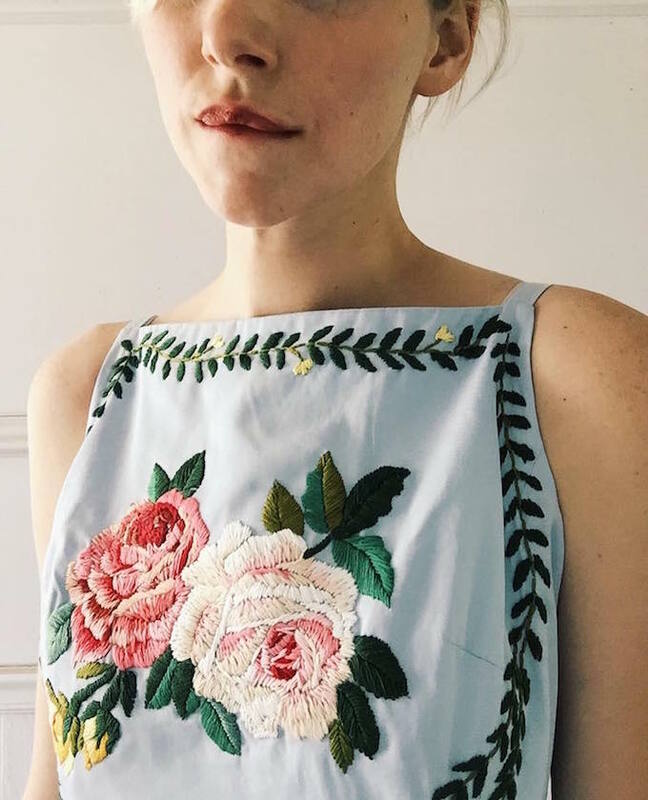 Let me tell you one thing: Tessa is the queen of embroidery (look at the picture above!). With my holidays coming up, I decided right away, to make learning embroidery my holiday project! These embroideries have been my first attempt on the whole thing and I have to say, I am pretty happy with the result. I didn´t really look for a tutorial online. Instead, I just did what I thought was right, and looking at the result, I guess I wasn´t completely wrong about how embroidery works, don´t you think? 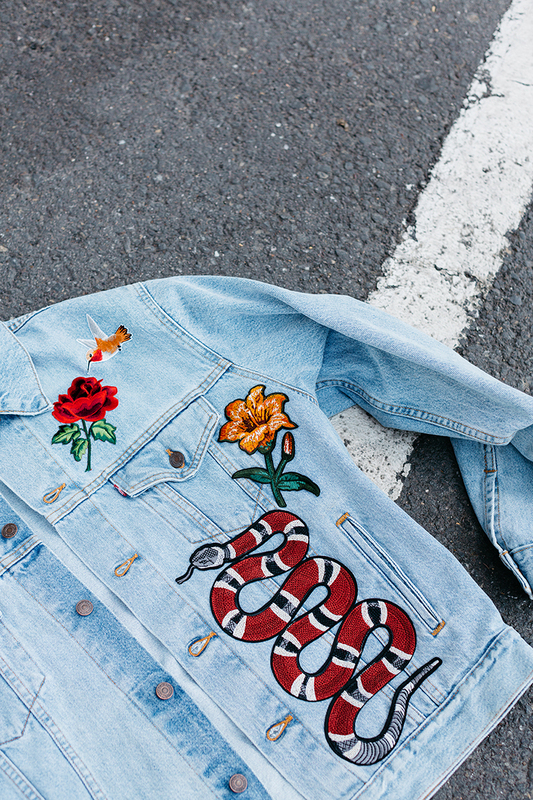 Tomorrow, as you might guess from the amount of denim featured in this post, I´ll start to embroider a pair of jeans! I am really excited to see how they turn out and I will defenitely show you the result once they are done. How do you guys like this trend? I would love to find out in the comments!